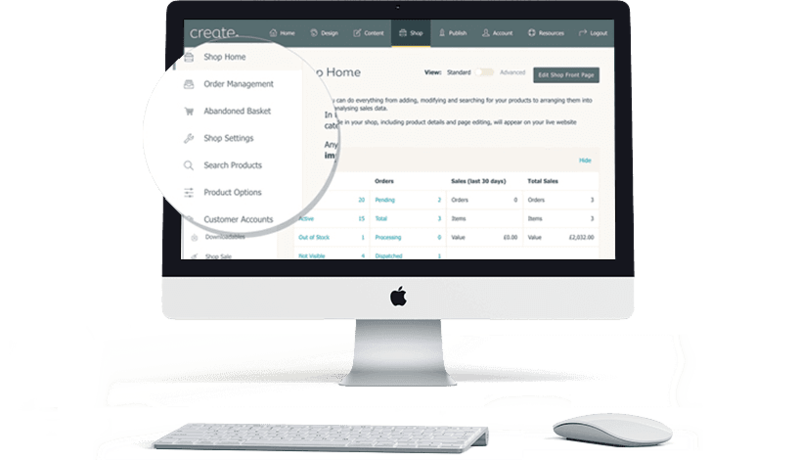 Create is an award-winning online shop and website builder. We’ve enabled over 30,000 independent and small businesses to open online stores and make their own successful websites. We’re based by the sea in Brighton, UK and we pride ourselves on getting to know every customer. With us websites are personal.
" Create has been my 'go to' web host for many years. Their customer service is outstanding. 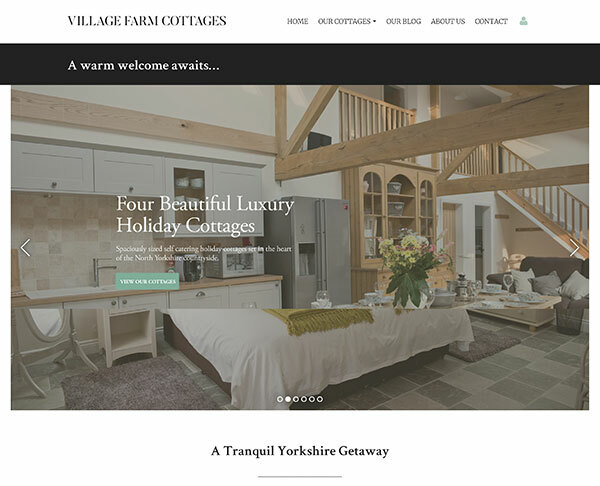 As well as my own, I've created many websites for my design clients over the years and I’ve been able to create engaging, responsive websites that look incredible and function fantastically. " 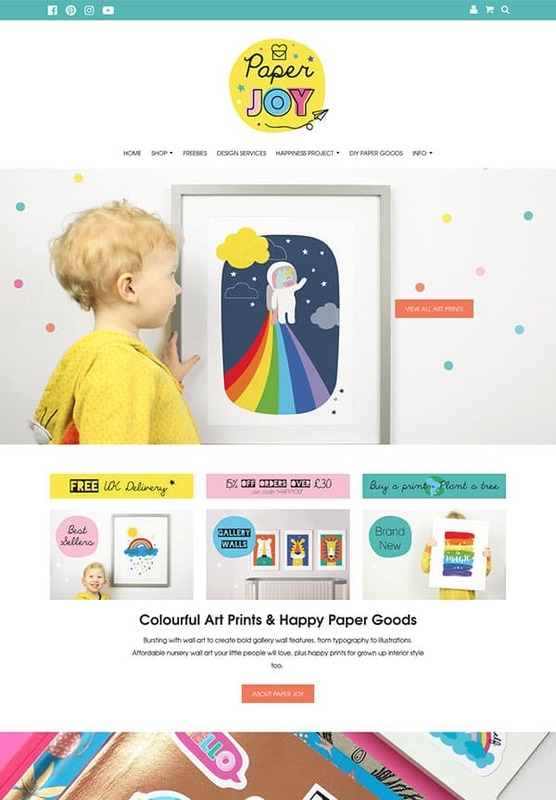 " We’re so pleased we chose Create! 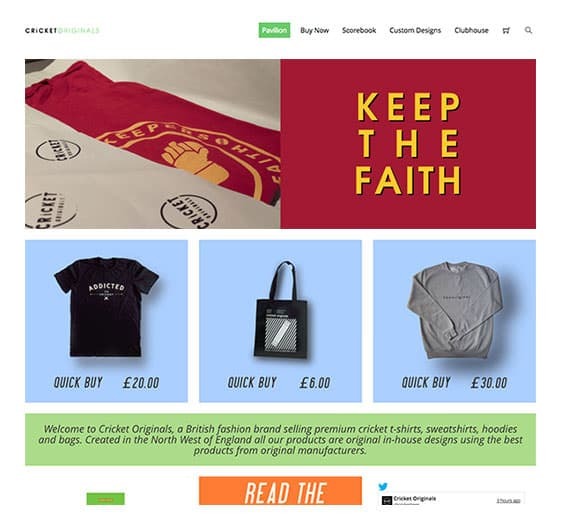 Using Create’s tools have enabled us to be really creative with our design and achieve the vision we had for the site. 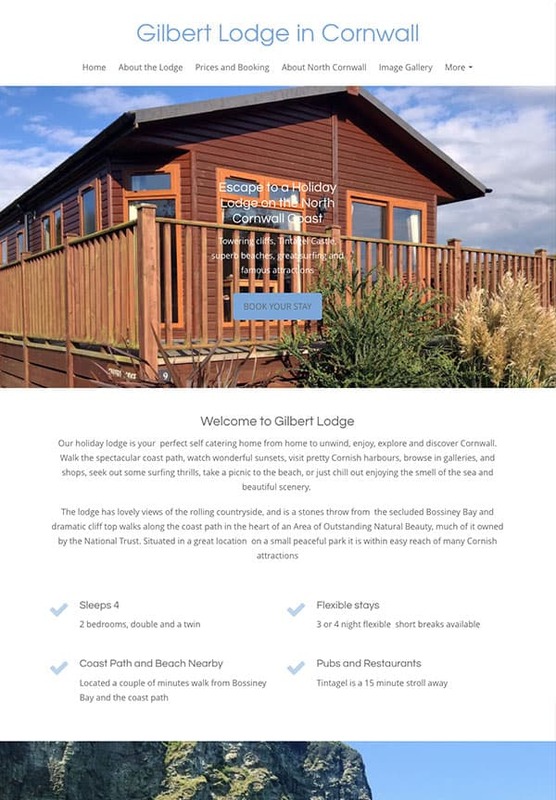 Now our mobile friendly website caters to customers all over the country, not just those in our local area. " " I’ve been with Create for over 10 years. Everything is so intuitive and easy to use, the package prices are fantastic and all come with SSL which is a must with search engines nowadays. My dedicated customer account manager goes out of his way to help and nothing is too much trouble. " " I need to regularly update my website with class changes and before using Create, I was paying a designer to do this all the time. Now I can change it myself wherever and whenever I want! It’s the perfect solution for me. " " I moved from Wordpress as I wanted something unique and individual but also something I could easily control and change with a minimum of knowhow. Create have done that for me and more. " " I began using Create 7 years ago, I had very little experience with computers and the thought of creating a site was daunting. Thanks to intuitive templates and tools, comprehensive tutorials and my Account Manager, it’s now easy for me to have the website I want. " " The team at Create listen to what their customers want and constantly improve the features on offer. Their customer service is excellent, your Account Manager is always on hand to offer friendly advice and assistance whenever you need help. " 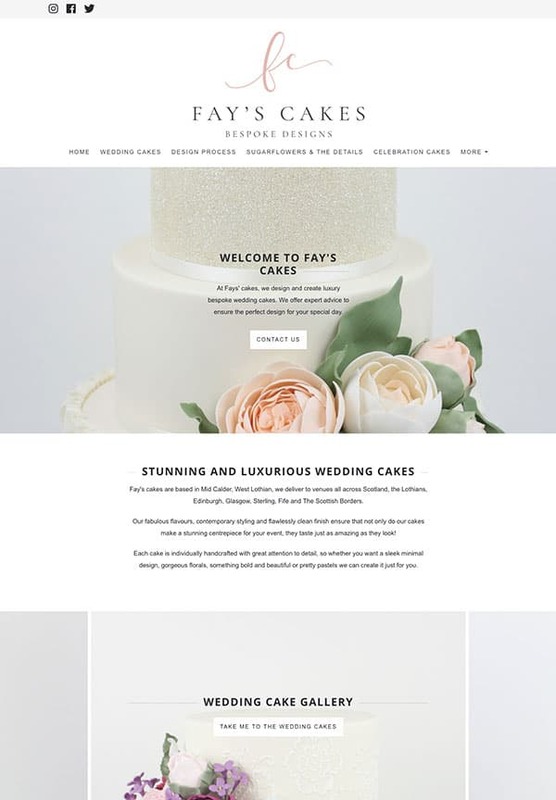 " I recently made my way back to Create after having a custom website designed. I remembered the great customer support and easier e-commerce tools. 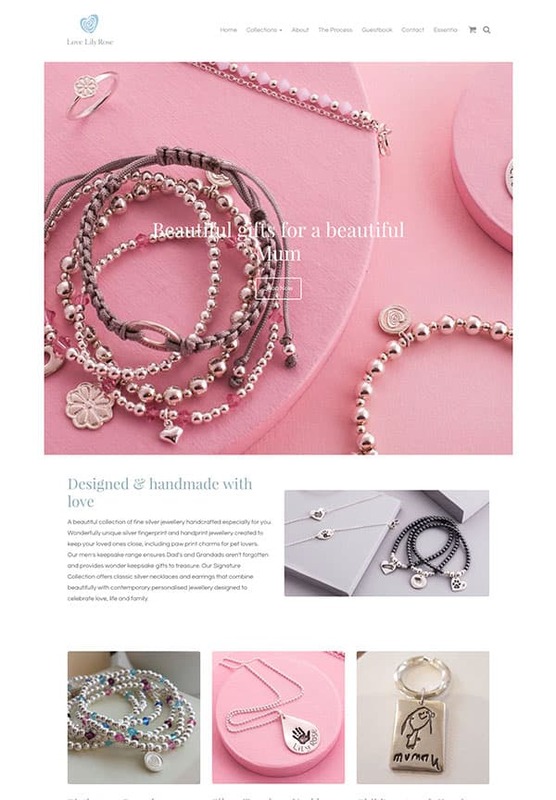 It took a week to set up and the result is an e-commerce website which looks great and is easy to manage. I love it. " 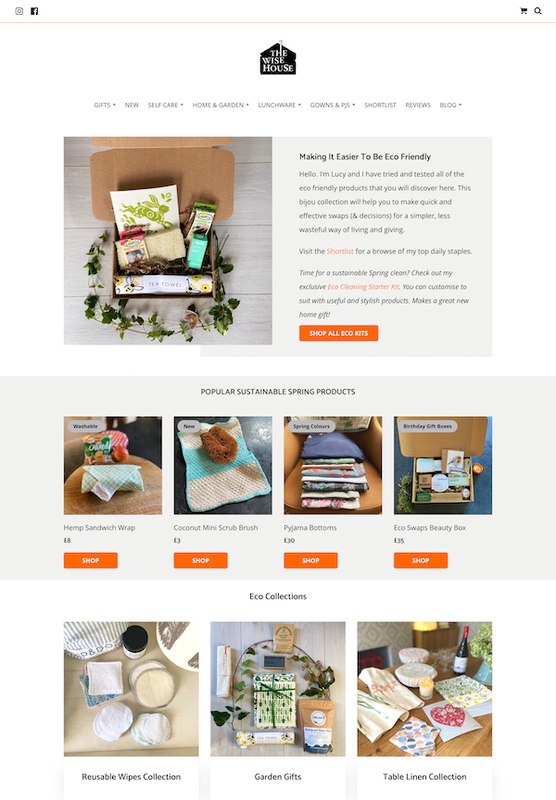 " We run two websites with Create and have been with them for over five years now. 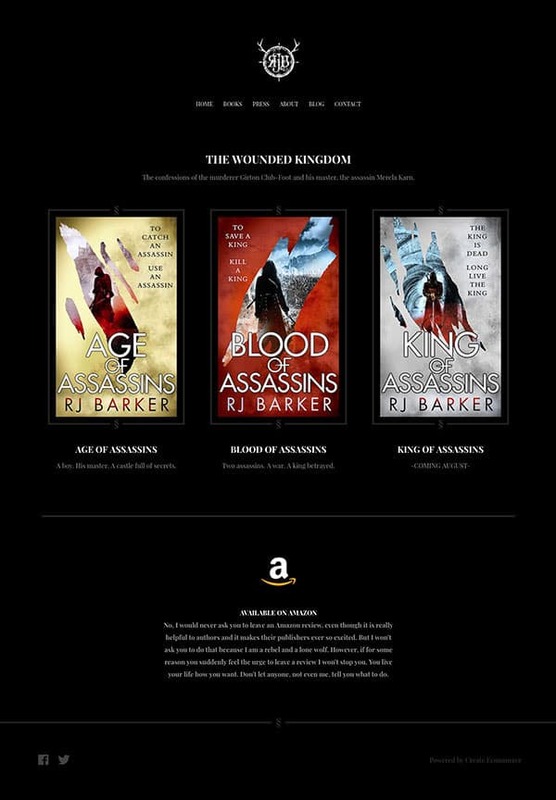 Their website templates are fantastic and very user friendly. The support team at Create are excellent, always responding rapidly and efficiently to help me with any questions I might have. I cannot recommend Create highly enough! " 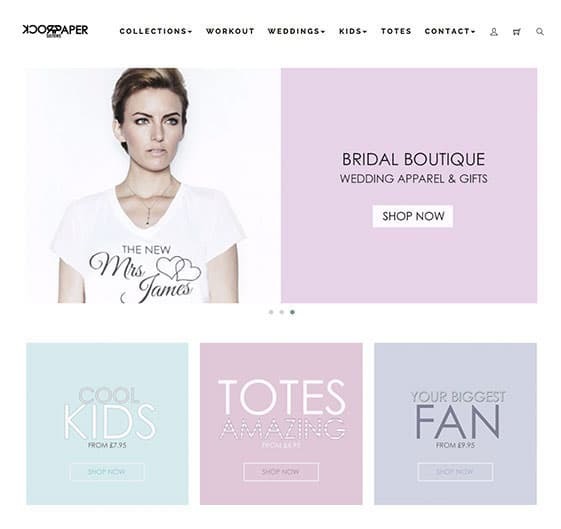 " Building a website couldn’t be easier with fantastic selection of templates and a very easy to navigate web editor. The customer service is always exceptional with quick response to queries and a keen willingness to help and listen to customer’s needs. " 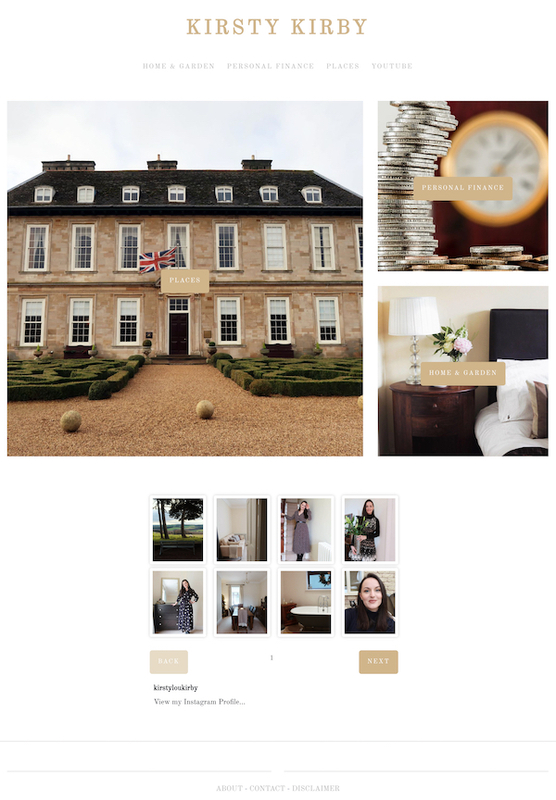 " The new templates have made it very easy to create something that looks the way brands expect when working with a blogger, new to blogging or not the expectation is high. In a saturated industry its vital to have a professional looking site and Create provides this. " 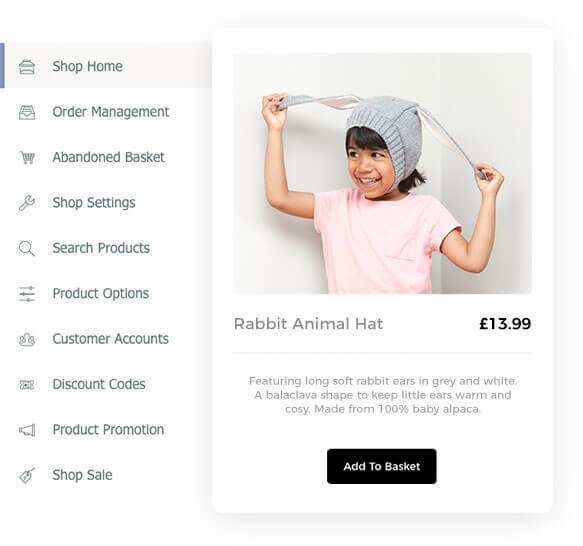 " The Order Management system allows me to easily oversee all my orders from start to finish and as it’s fully customisable I can create a smooth and personal shopping experience for my customers. It’s a very important aspect for me and my business. " " I’ve been a customer for five years. Create is easy to use and has allowed me to build a site that reflects the personality of my business, whilst providing a stable platform. Create has a fantastic support team; my account manager, Ian, is incredibly helpful and always quick to respond. " Your website will be hosted on award-winning, environmentally-sound servers and have SSL as standard. You can design it yourself - no technical knowledge or coding is necessary to make your site. Our code is written with fast website speeds and your SEO results in mind. We know that being on Google matters. Real people ready to help from our Brighton offices. Read what other customers just like you have to say about us. Pay monthly or yearly, you'll get great value for your business with packages starting from only £6.99 per month. Build it once. 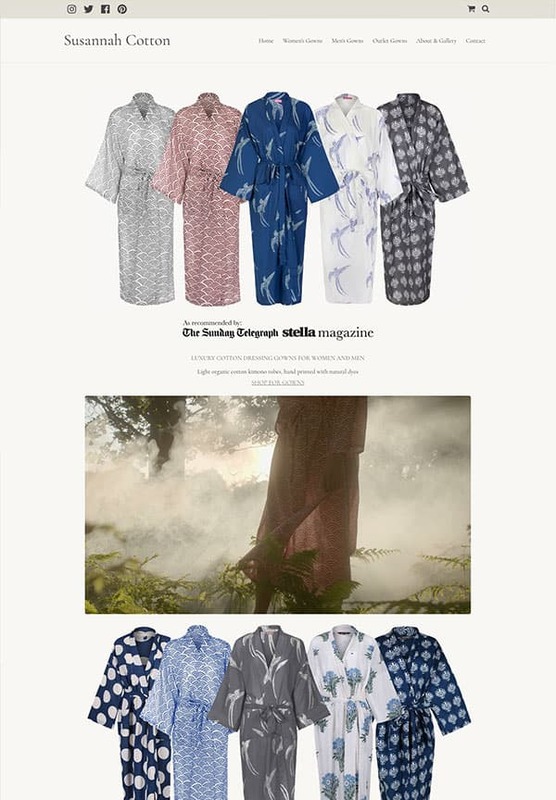 Your design will automatically adapt to your visitors mobile, tablet or computer screen. Your expert Account Manager is on hand to answer your questions and offer advice. We believe selling online should be as straightforward as possible. We continually develop our powerful ecommerce tools to ensure you have everything you need to run a successful online shop. Our responsive technology ensures your website will look great on every device (computer, mobile or tablet), regardless of the free website theme you choose. 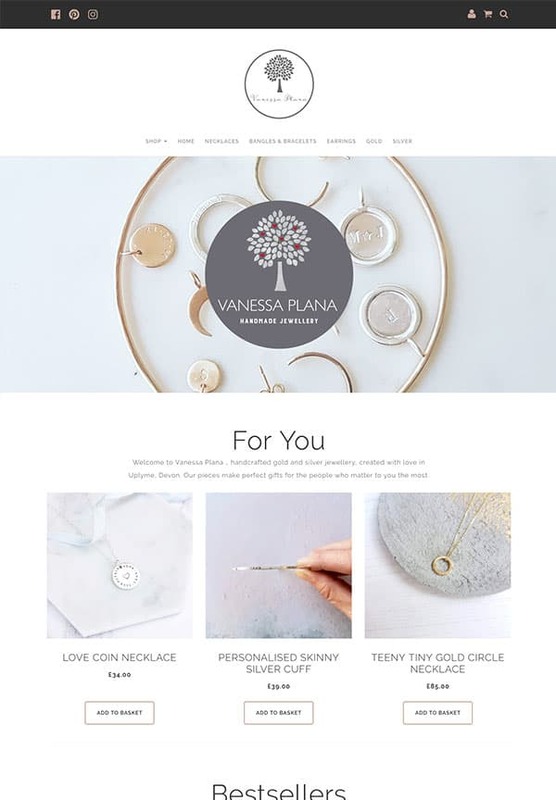 We’ve created our website templates for easy customisation, so you can get the perfect branding with just a few clicks. Our website builder has been made with your security in mind. We provide SSL encryption for your website as standard and only integrate with respected payment gateways such as PayPal and Worldpay. We take the protection of your data and transactions very seriously. Every website needs it’s own home on the internet. 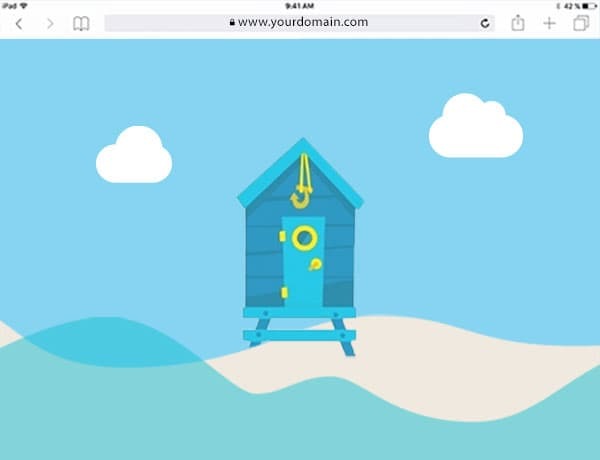 We partner with the most well-known domain providers in the UK so you can find the perfect domain (URL) for your site - and you can buy and manage it within your website builder. Our website builder is designed to ensure you get the maximum traffic to your site from the moment you launch. With social media integration, SEO, marketing experts in-house, and lots of free resources, Create can help you effortlessly grow your audience worldwide and increase sales. Making a website isn’t easy, but we’ve designed our sitebuilder to make it as simple as possible. We’re an enthusiastic team based in Brighton, UK, and we believe in honesty, integrity, and providing every one of our customers with the personal touch.